As reported after confirming with Reuters, Guillame Sicard (President Nissan India).The Datsun I2 will have profitable and cost effective body. The launch is expected within 18 months. 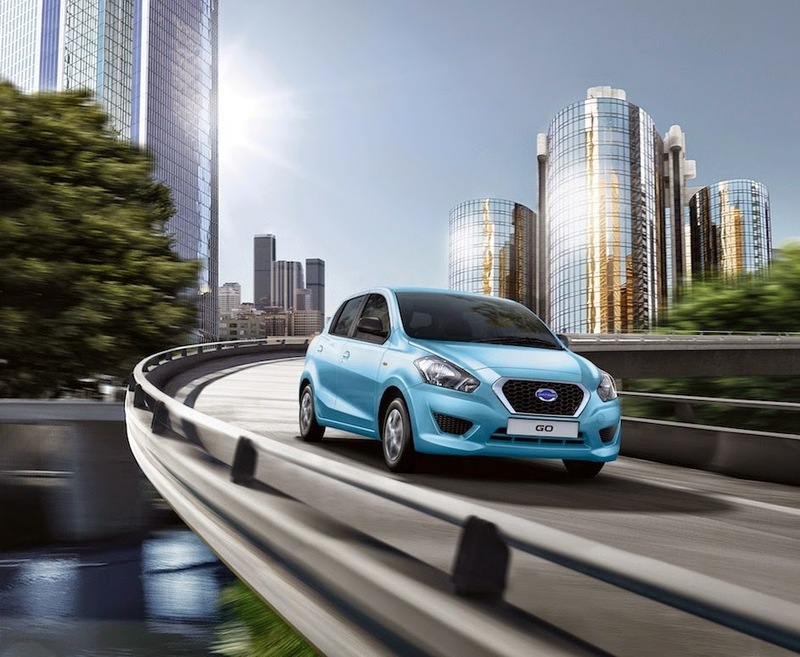 Datsun’s third machine up for the sales in the Indian market is observed to be inspired by the Redi-Go concept show cased at the Indian Auto Expo 2014. The termed I2, is expected to the smallest and the most pocket friendly model yet. The model should fall in the category lower than the Datsun Go ad will stand on the new CMF-A platform. It is being talked that the Brand’s new model would be inspired by the Datsun Redi-go concept, while we talk on the layout. As it has been tailor made in India, the model would incorporate light materials and lesser parts to keep the cost of production on the lower end. Now before this model would be out for sales, Renault would introduce the CMF-A platform in India with its small segment called the “XBA” till now. This model in expected to be out for the sales by June this year. The XBA would be powered by an 800cc engine with a manual and an automated manual transmission (AMT). The Datsun I2 and the XBA would be sharing its running gear with each other. Both the models will be pulling out from the plant in Chennai, Tamil Nadu. The plant is equipped to not only cater the Indian demands but also could cater to exports.